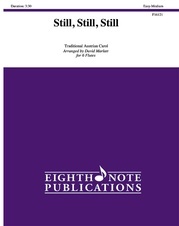 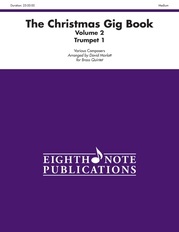 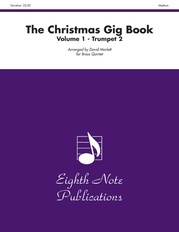 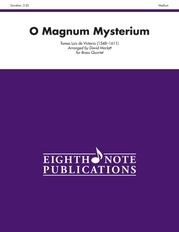 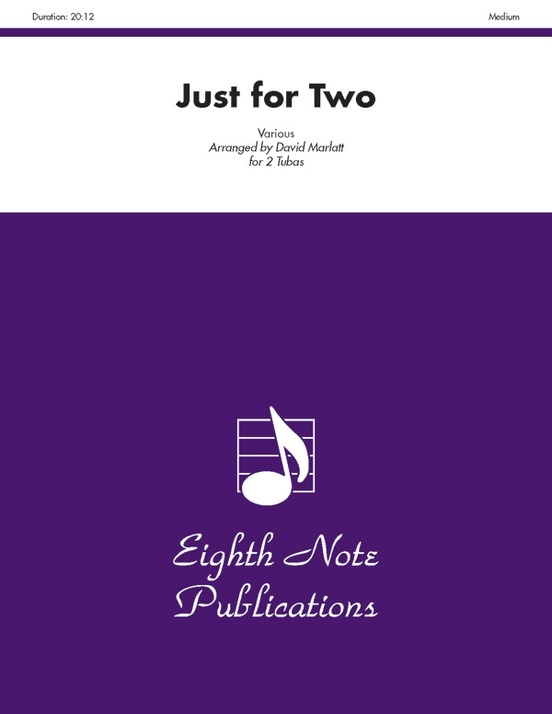 This is a collection of arrangements of well-loved Christmas music set for two like-instruments. 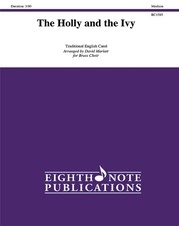 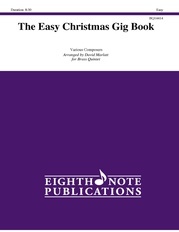 The arrangements are suitable for a variety of performance situations such as school concerts, at church or on Christmas gigs in a community. Pieces included are "Joy to the World," "I Saw Three Ships, "Silent Night," "We Three Kings," "Pat-a-Pan," "Gesu Bambino," "O Come, O Come Emanuel," "Ye Merry Gents," "Still, Still, Still." and "Riu, Riu, Chiu."